Danica Lo / Personal: The Photo. 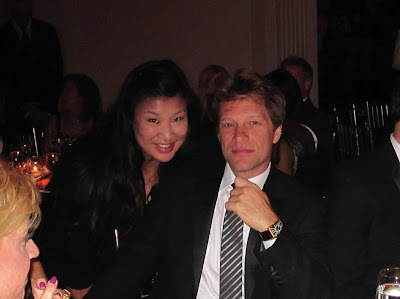 This photo of me and Jon Bon Jovi was taken only SECONDS before I blurted out, "I've loved you forever," and ran away. Stay tuned while I continue to chronicle all the deeply uncool moments of my life.